Protect your floors from scratches and dents with the Anti-Slip EVA Workout Mat. 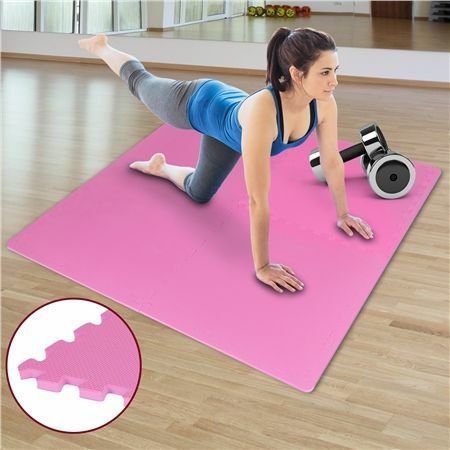 This mat will provide you a soft foam floor to exercise on, preventing injury. The mat has a puzzle shape in its sides, allowing limitless expansion for indoor and outdoor use. If you need to expand just buy more and add to the sides. With the workout mat you can control the size of the space for exercise any way you want. 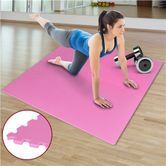 If you are starting to pursue fitness this mat is a good purchase to start your home gym. Get healthy! quicky delivery. good special price. I am using this as spare kids playmat. easy to use n practical. 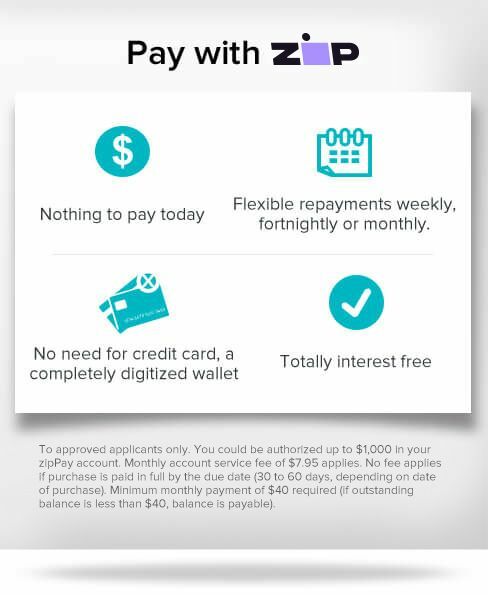 I was a customer of crazysales for a few years. I didnt have any issue about quality.